We love a little friendly competition, and we love seeing our products in use in your homes, vehicles, and workplaces. So we put together a contest and asked our customers to send us photos of projects in which our tracks and/or curtains played a role. We were not disappointed! We loved seeing the creative ways our products have been used, and are very happy to share the top three winners with you. 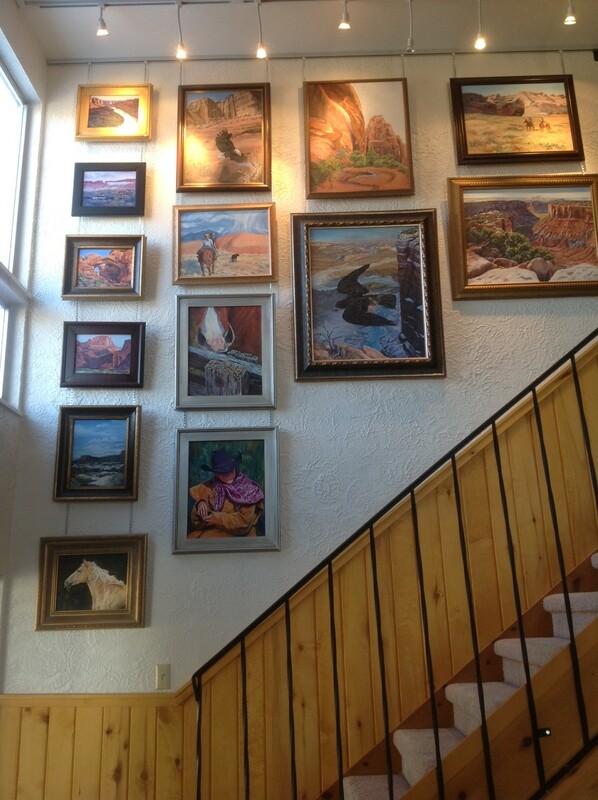 In third place, and winner of a $50 C-T credit, is Page H. from Moab, Utah,who sent us photos of her staircase art gallery. 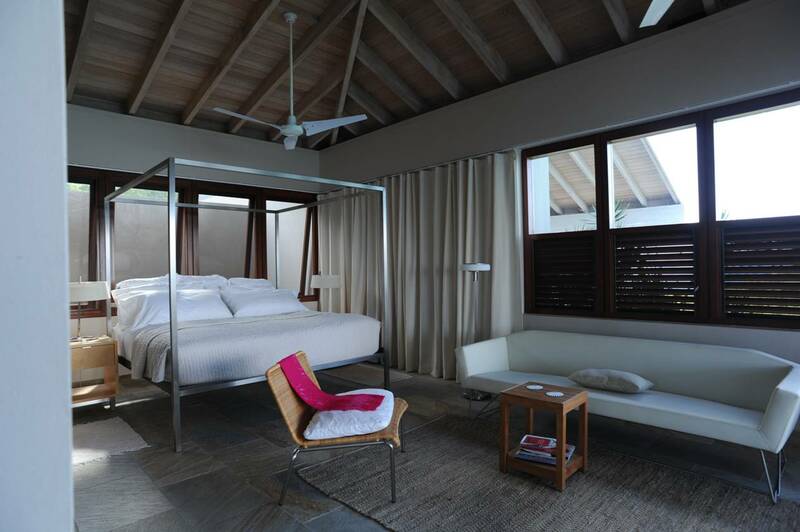 We loved her unconventional and creative use of a ceiling-mounted curtain track. 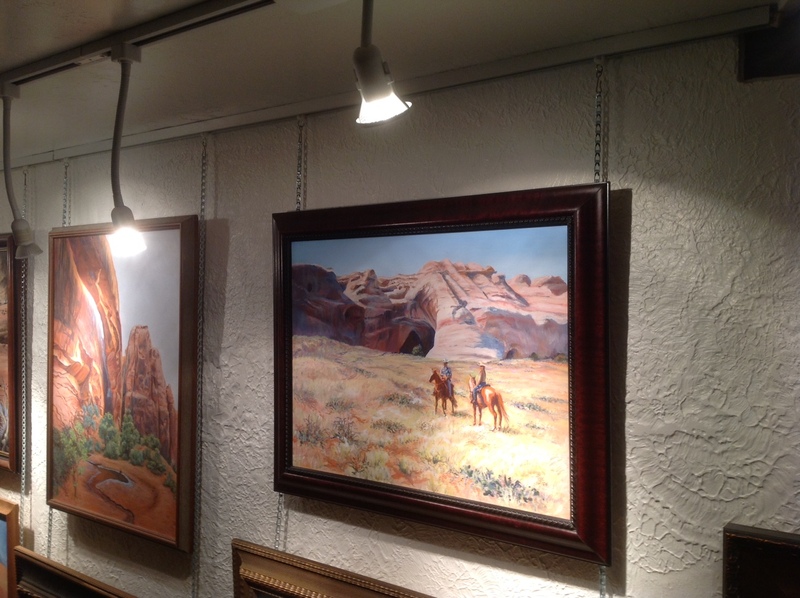 She attached flat chain lengths to rollers and used standard curtain pins to attach the chains to the paintings. This system allows her to hang multiple paintings without putting holes in her wall, keeps all the paintings level, and makes it easy for her to switch out paintings to keep the collection fresh. 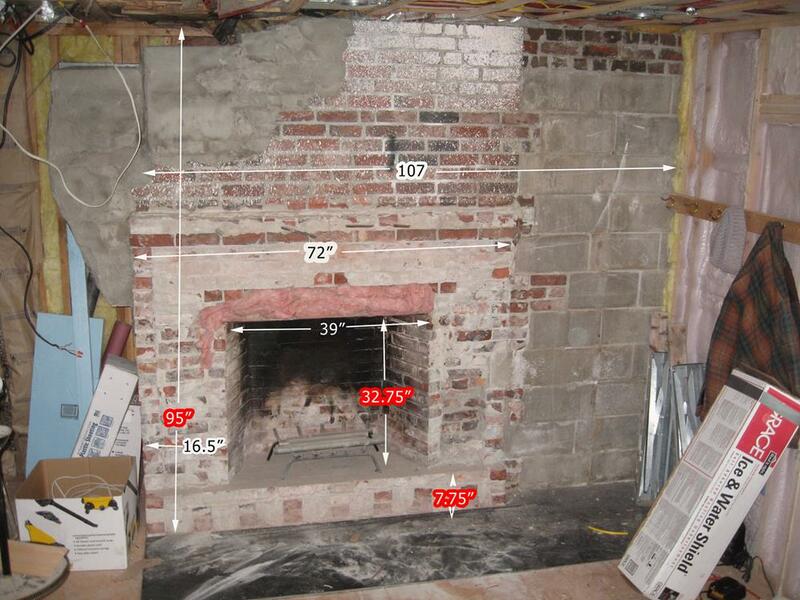 Daniel D. from Maine, took second place, and won a $50 C-T credit, with his fireplace renovation project. 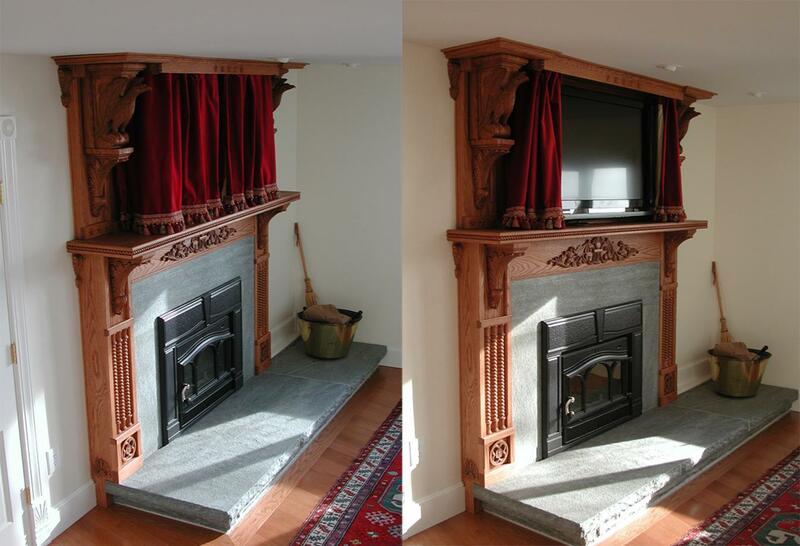 As you can see, he and his family put a lot of work into creating a 19th century look for a fireplace that had fallen into disrepair. Using a flexible I-beam curtain track and luxurious red velvet curtains, he was able to hide his modern conveniences and create an authentic “old-fashioned” look. Once again, we are happy to see our products being used in a non-traditional way, and we love the idea of using curtains to hide the television. In first place, and winner of a $100 C-T credit, is Lynn. H. from Virgin Gorda, BVI. 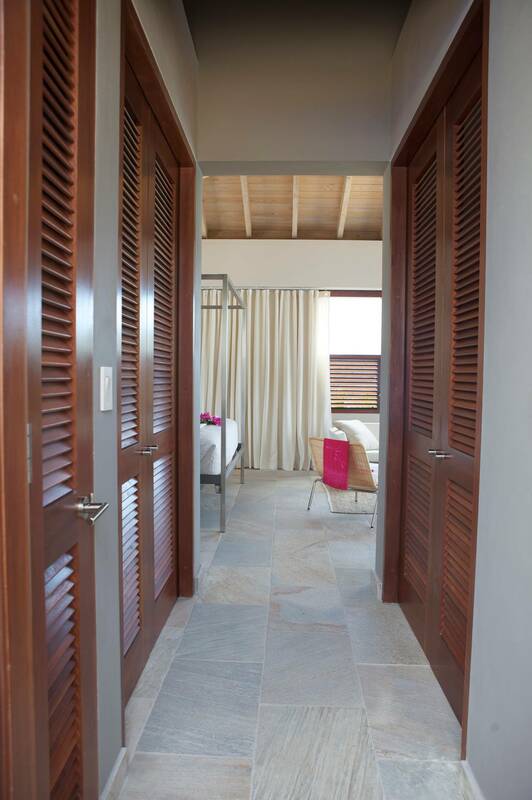 She installed floor-to-ceiling curtains in her stunning Caribbean guest suites with a track that circles the perimeter of the suite, affording her guests absolute privacy when needed. If the photos she provided don’t have you calling your travel agent right now, she was kind enough to provide this video, which, if you’re like us, may have you packing your bags before it’s over. Have you got a project using our products that you would like to brag about? Stay tuned because we will have another contest coming up this spring!